This time, you will play the slot which is devoted to the panda theme. The developers from the Rival gaming supplier added into the Panda Party free slot game 5 standard reels and 20 active win lines. The player is allowed to choose the desired quantity of the lines. In comparison with the other video slots this model presents the Free Spins feature with several mini-games, the advanced symbols, the advantageous multipliers and the bonus round. The top win of the game is 1 500 coins. The gaming icons are introduced with pandas in different poses. The highest win will be given to you for 5 Jackpot Panda symbols. Even the combo with two such pandas will give you the payout. The treasure chest with a panda is the second important symbol which pays 1000 coins. 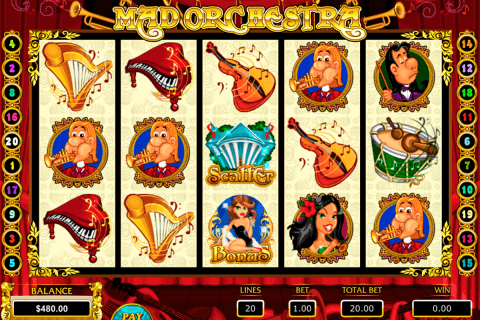 This casino online game also contains the Wild symbol which is introduced with another panda. This token substitutes all standard characters apart from the Scatter and multiplies the wins by 3 times. 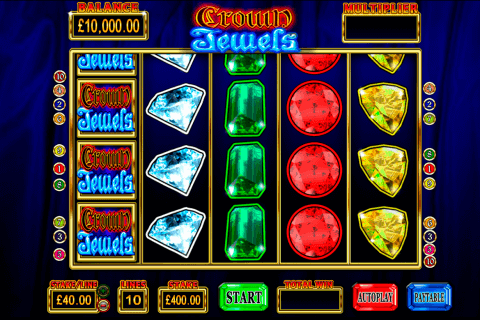 The slot model is associated with the bonus slot machines. The panda with three arrows is the Scatter token which triggers the bonus game. Three scattered pandas award the player with 8 free games. 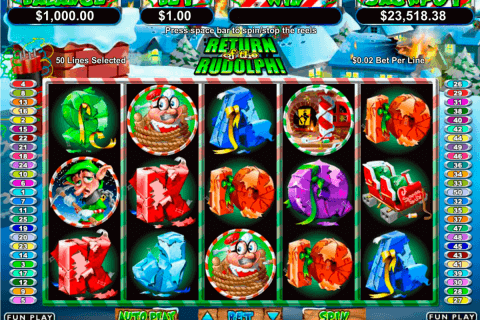 This is a slot with free spins which provide the gambler with various multipliers. Four and five Scatters activate 5x and 40x multipliers respectively. 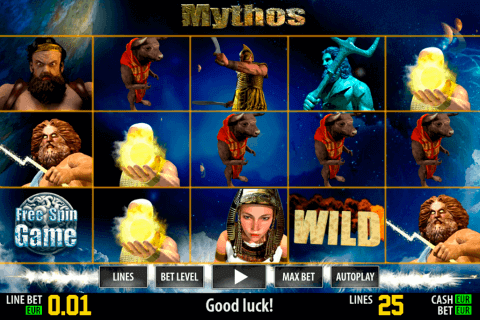 Within the Free Spins game the Wild includes x5 multiplier. During the round of free spins, the Wild multiplier increases to x7 when the Super round starts. On this stage, you will retrigger the spins and the Pandamonium round is activated. During this round, the Wild multiplier will increase from 10x to 64x. This virtual machine will be extremely interesting for a wide range of the players. Extra rounds with the incredible multipliers reinforce the winning potential of this slot machine. You don’t need to download the game because it is available in numerous trusted online casinos.